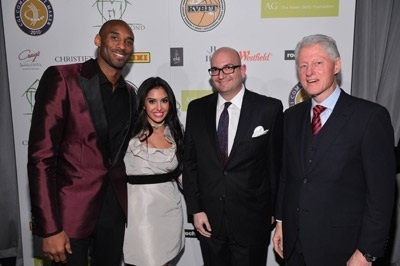 Kobe and Vanessa Bryant, Ivan Illán, and President Bill Clinton show their support for ending homelessness in Los Angeles at the Grand Opening of Step Up On Vine, where Ivan Illán serves as Vice-Chair. Photo credit: Getty Images. 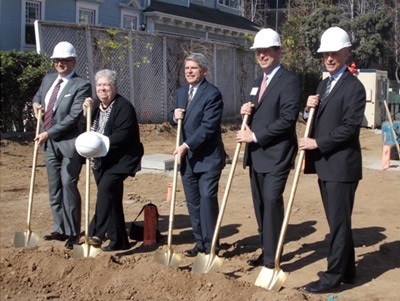 Step Up on Colorado’s Groundbreaking Ceremony in February 2014 celebrating the construction of 34 LEED certified, permanent supportive housing units for our most vulnerable homeless neighbors due to severe mental illness (from left to right) Ivan Illan – Board Vice-Chair, Step Up on Second; Pam O’Connor – Mayor, City of Santa Monica; Zev Yaroslavsky – County Supervisor, Los Angeles County Board of Supervisors, 3rd District; Peter Scholze – Board Chair, Step Up on Second; Tod Lipka – President & CEO, Step Up on Second. 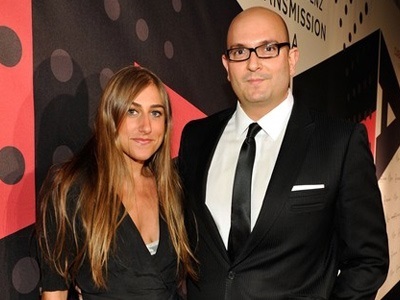 Natasha Rubin and Ivan Illán arrive at Mercedes-Benz Transmission LA: AV CLUB Curated by Mike D at The Geffen Contemporary at MOCA in Los Angeles, California, where Illán serves as a MOCA Partner and member of the Drawings Acquisition Committee. Photo credit: Getty Images.